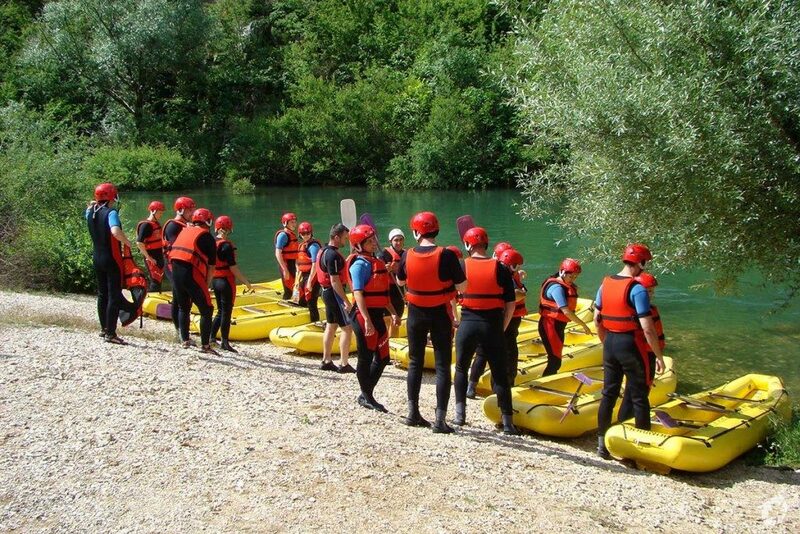 Join our professional rafting guides who will take you on an unforgettable journey down the rapids of Cetina river. 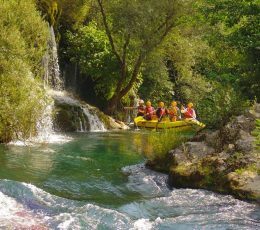 On this day of adventure you will paddle, you will hold tight, you will swim and you will cliff jump into the crystal clear river of Cetina. 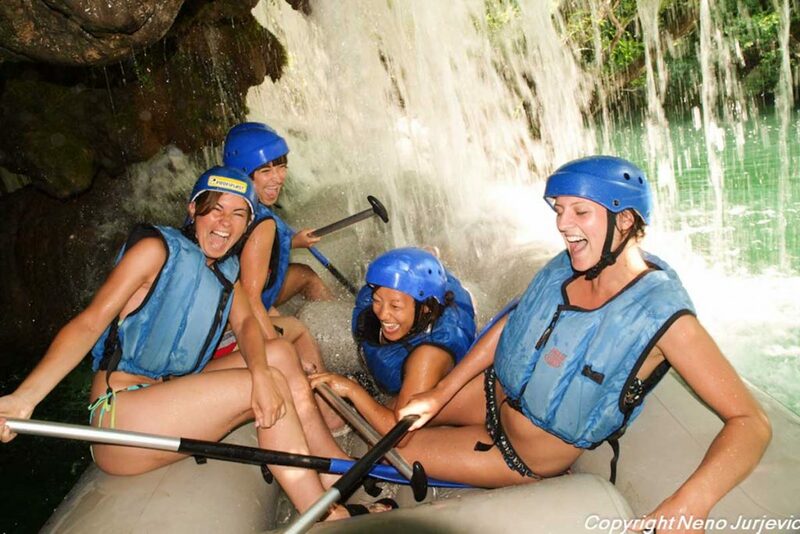 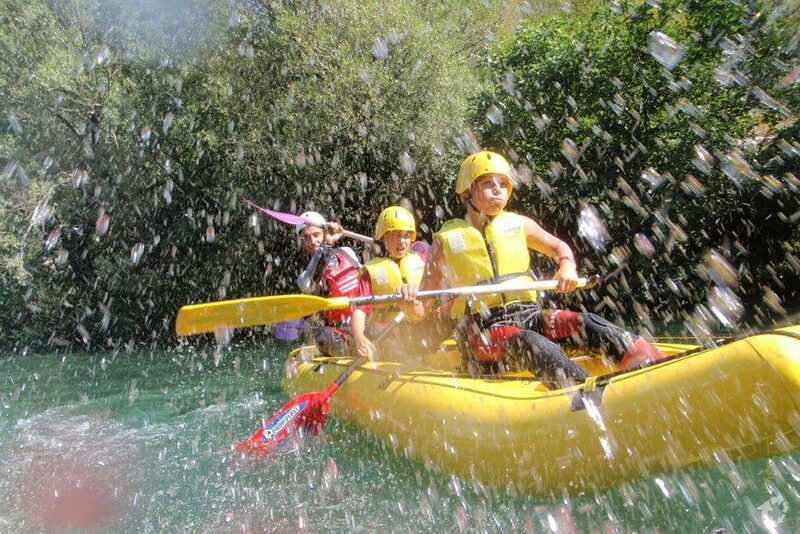 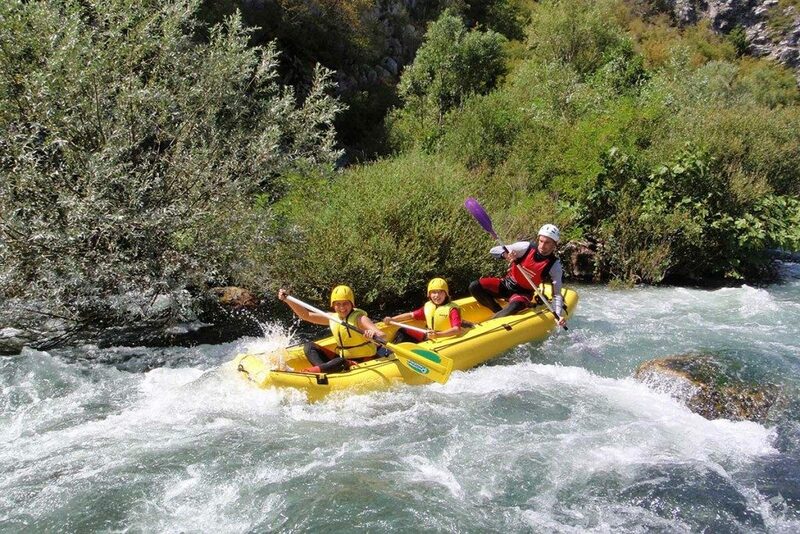 On this rafting tour you are taken on a 10 kilometer course down the Cetina river. 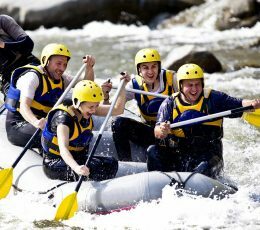 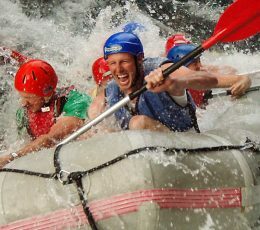 Our experienced guides will prepare you well for the rapids ahead. 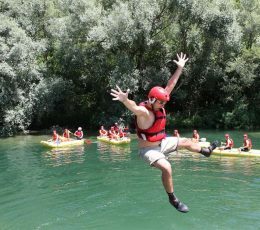 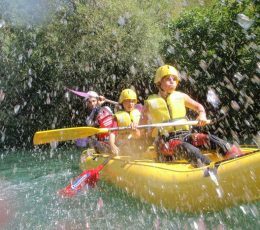 The rapids on Cetina River are at the hardest level 3 which makes this program popular even for families with children (up to 6 years old). 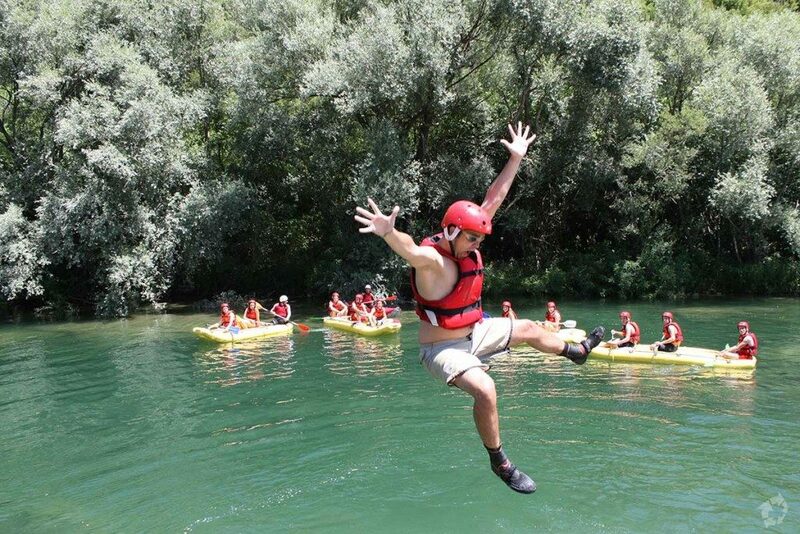 Even non swimmers can join the tour. 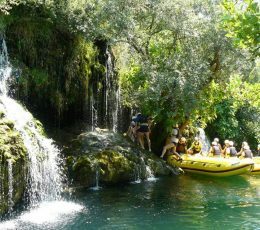 Besides rafting you will have plenty opportunities for swimming, enjoying in nature and optional cliff jumping along the route. 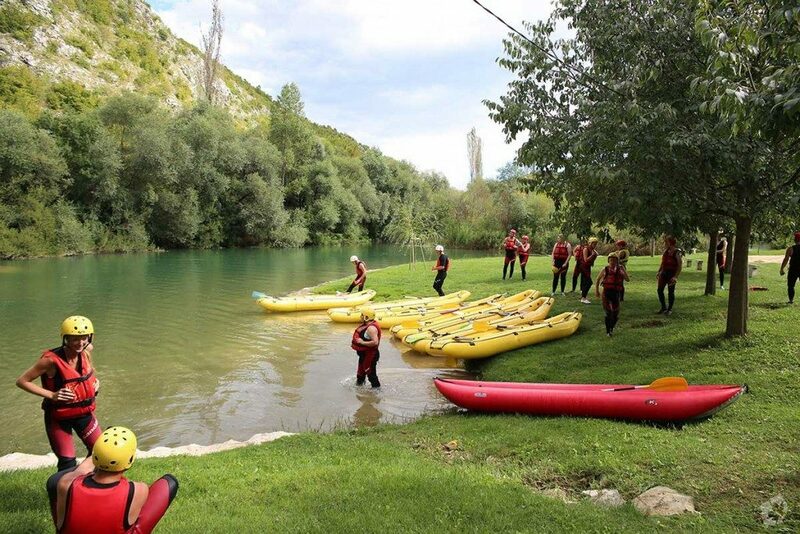 Our traditional rafting tour just got a new refit and now, besides usual 10 kilometer descent down the Cetina river you can opt in for a rafting and caving tour. 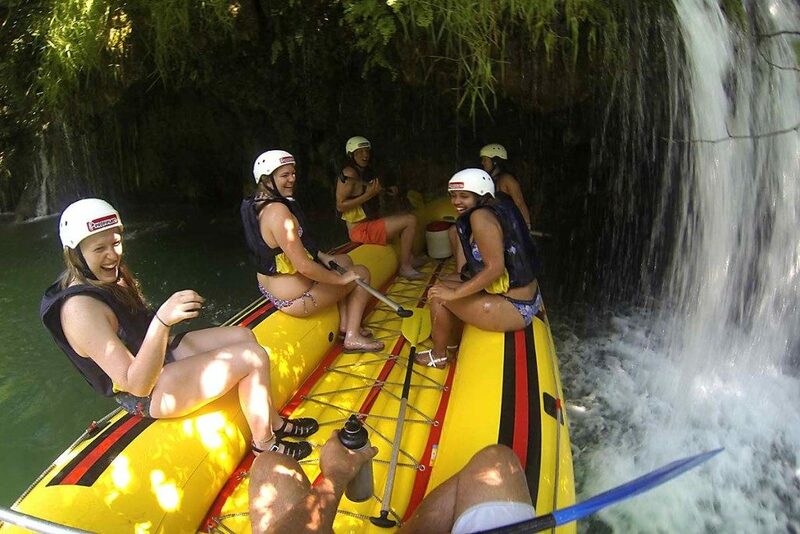 Along our rafting tour we will take you to the cave ornamented with stalagmites and stalactites whose entrance is guarded by the waterfall creating most beautiful curtain. 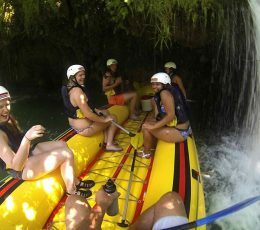 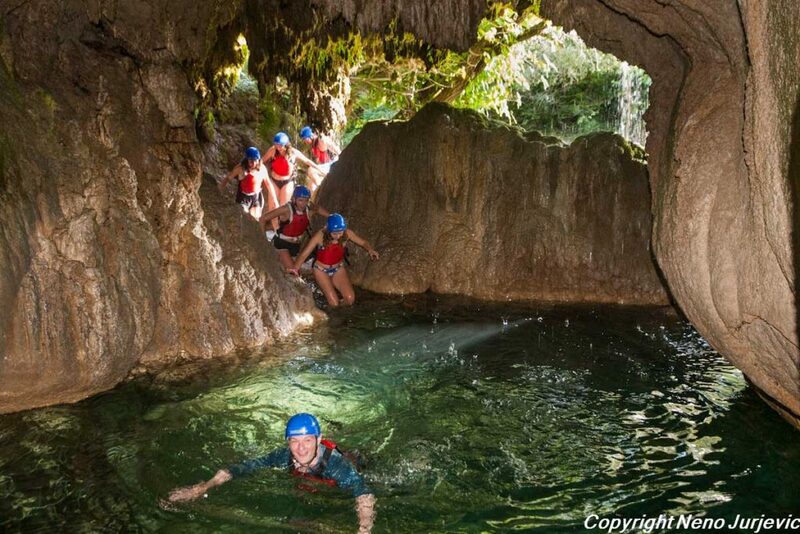 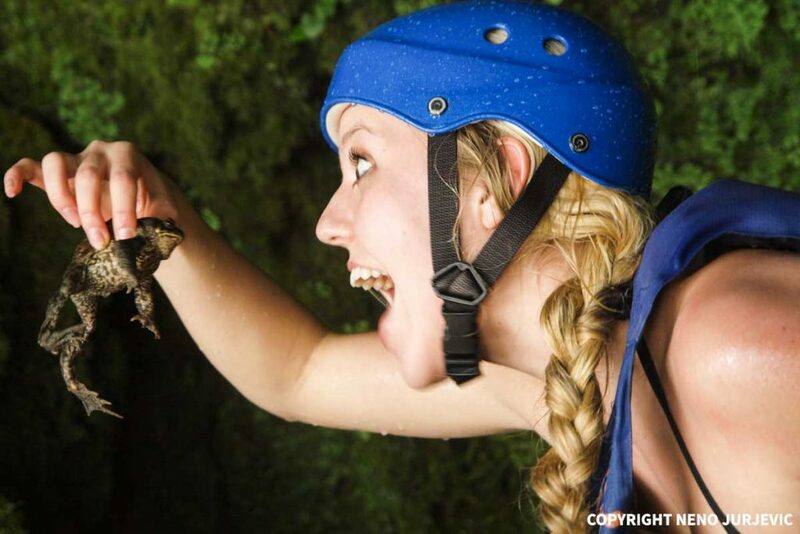 Take the opportunity to create most amazing instagrammable photos inside the cave and prepare to head out on another portion of rafting adventure. 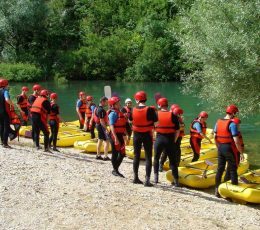 Town Omis, located 25 kilometers from city of Split is most recognized for its unbelievable location by the sea, right below towering mountains. 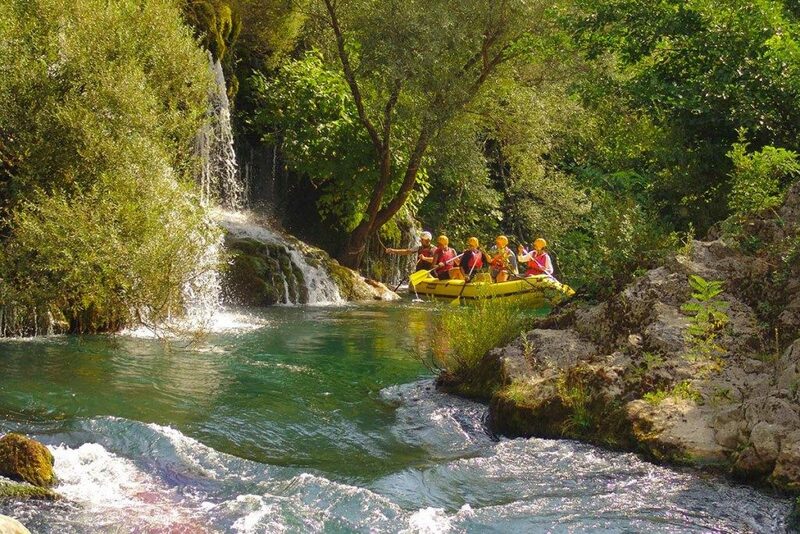 Another great feature of Omis is that the Cetina river and its breathtaking canyon is right next to it making it possible to explore beautiful nature which is, quite different than the nature of other parts of coastal Croatia. 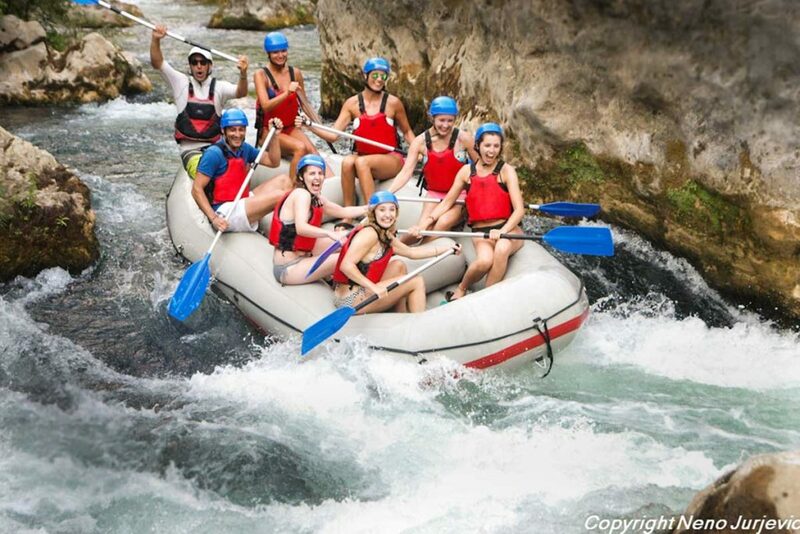 Cetina river forms caves, lakes, banks, rapids and waterfalls all along its way and with the organized rafting tour from Omis you will get to experience all of them. 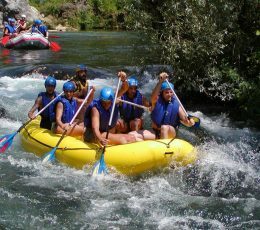 All around the river is the lush green forest which brings special wild, almost jungle like experience while conquering different stages of the rafting tour. 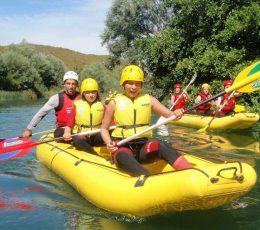 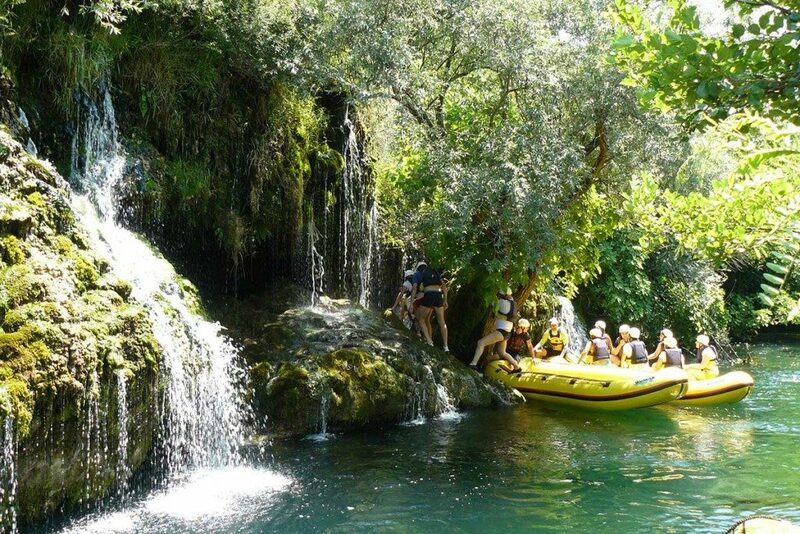 On our Rafting tour from Omis we take you up the river canyon to the village called Pensici, where your tour will begin. 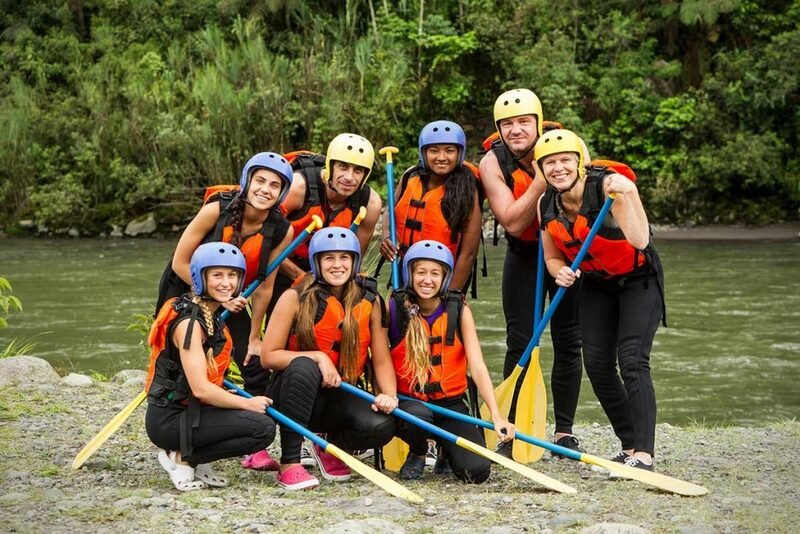 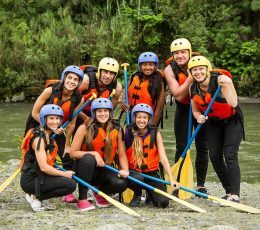 Followed by the experienced rafting guides you will get clear instructions where and when to paddle or when to stay still and hold on the the raft. 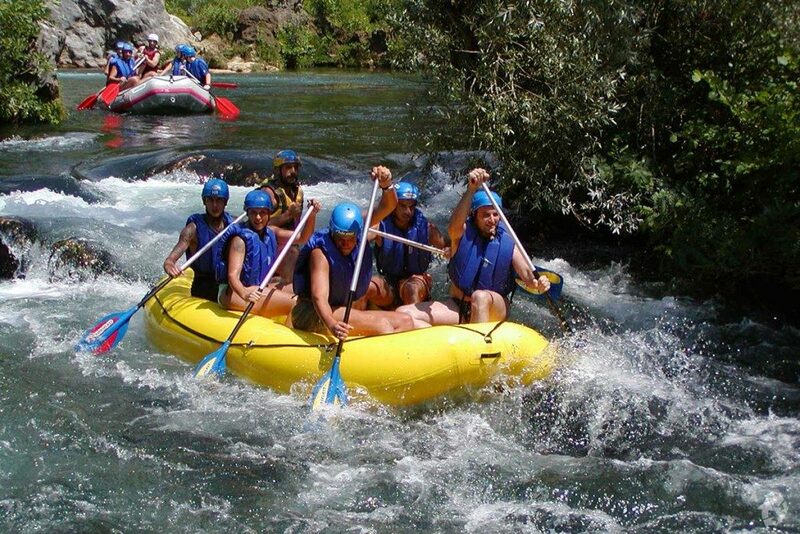 Adrenaline fused 12 kilometer journey will expose all of the beautiful natural features of Cetina river. 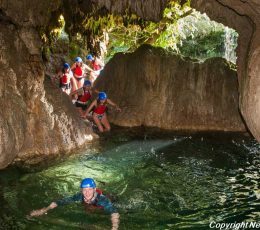 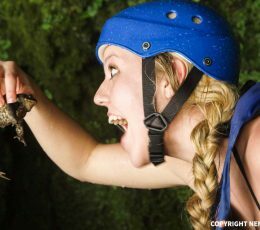 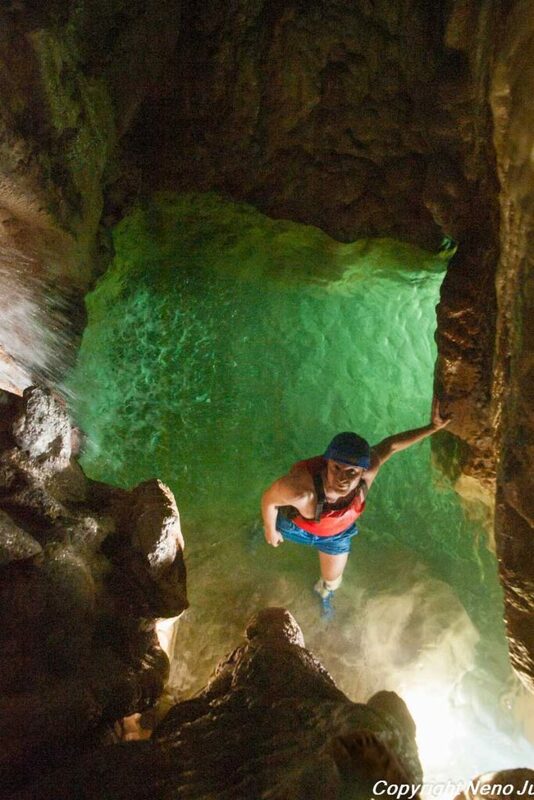 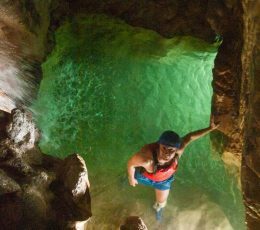 You will get the opportunity to explore the caves, swim in the refreshing river and even jump from rocks and waterfalls. 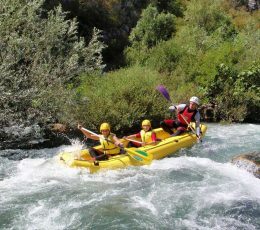 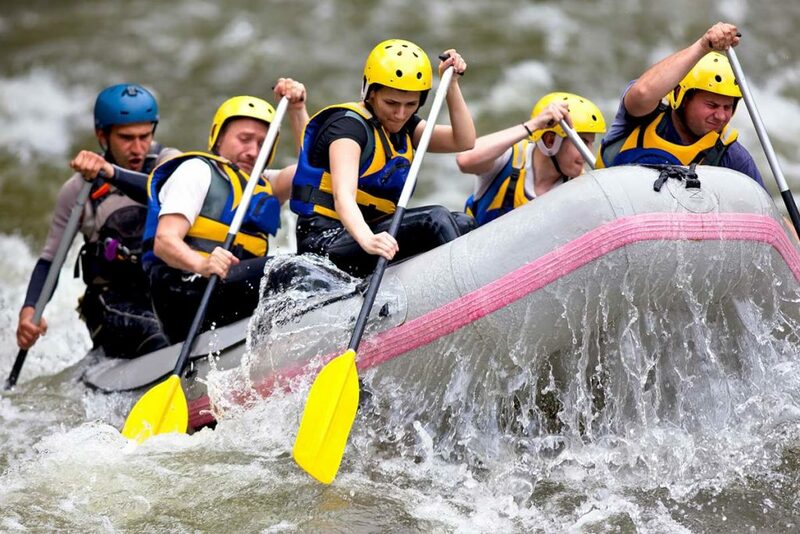 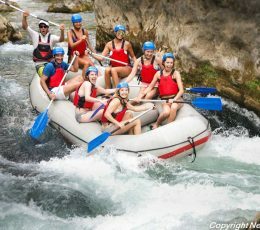 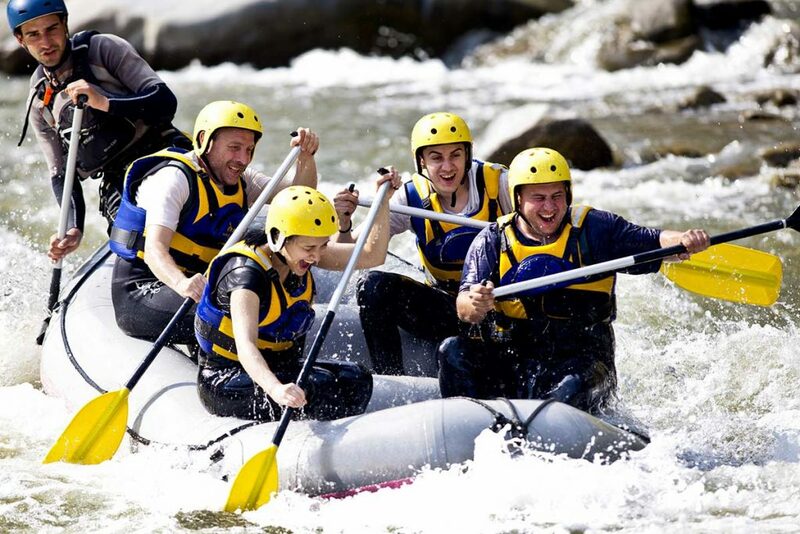 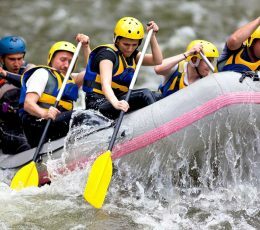 The difficulty of this rafting tour is 3, which is the case for almost all white water rafting tours in Croatia. 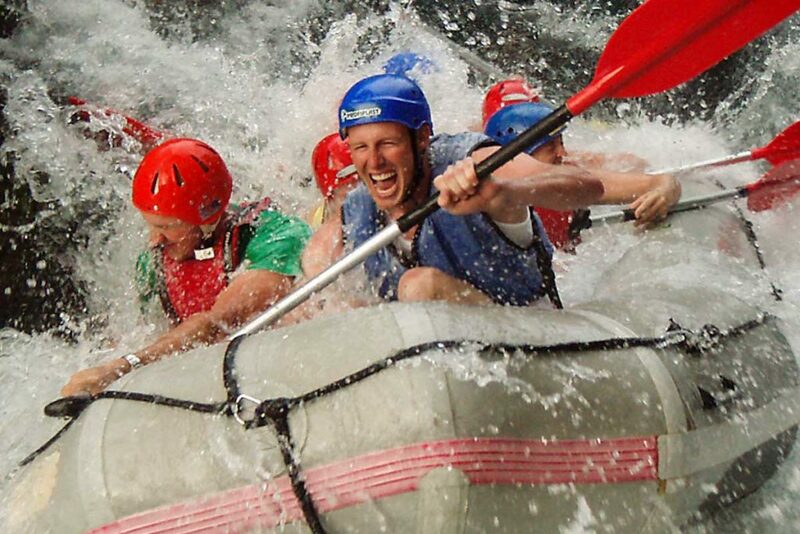 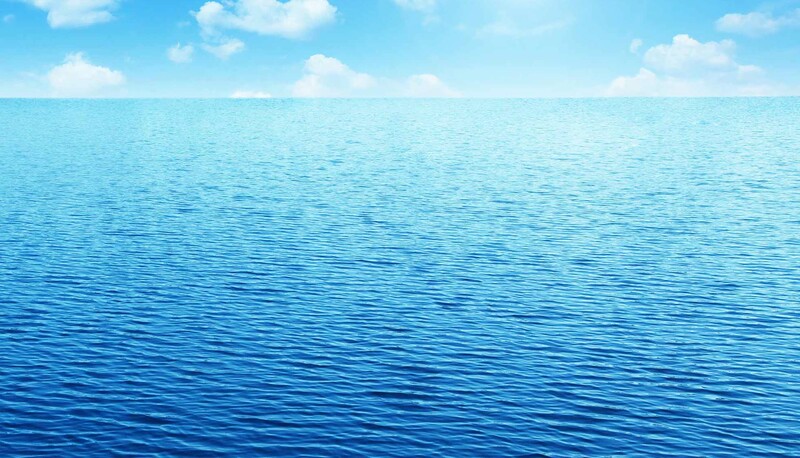 It requires some physical strength from you and the swimming skills to best enjoy all stages of the tour. 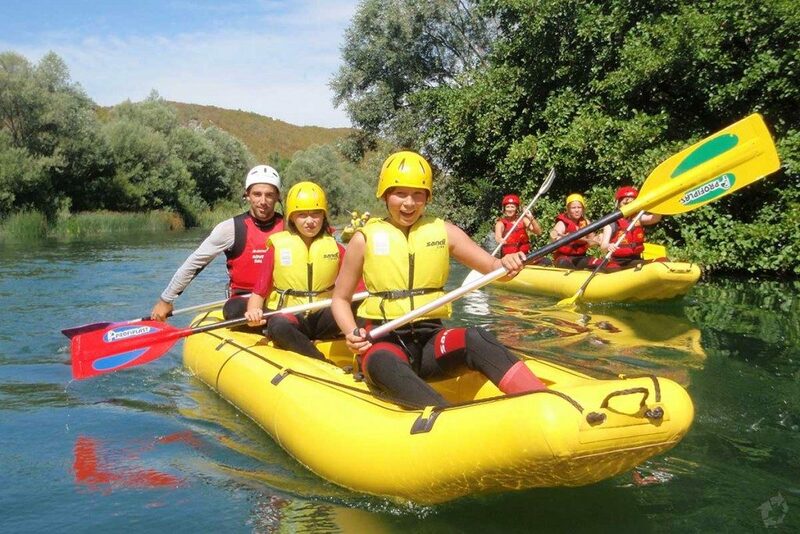 Even though Rafting tour is specially designed for adventure travelers, it provides great deal of relaxation and peacefulness and is even suitable for children up to 6 years of age. 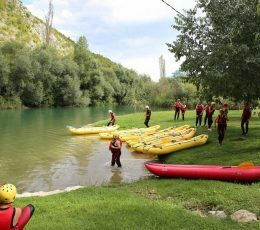 The rafting tour ends in the place called Radmanove mlinice where you will get to chance to relax and enjoy in the beautiful surrounding by the river giving you the perfect opportunity to explore and enjoy in this part of Croatia.